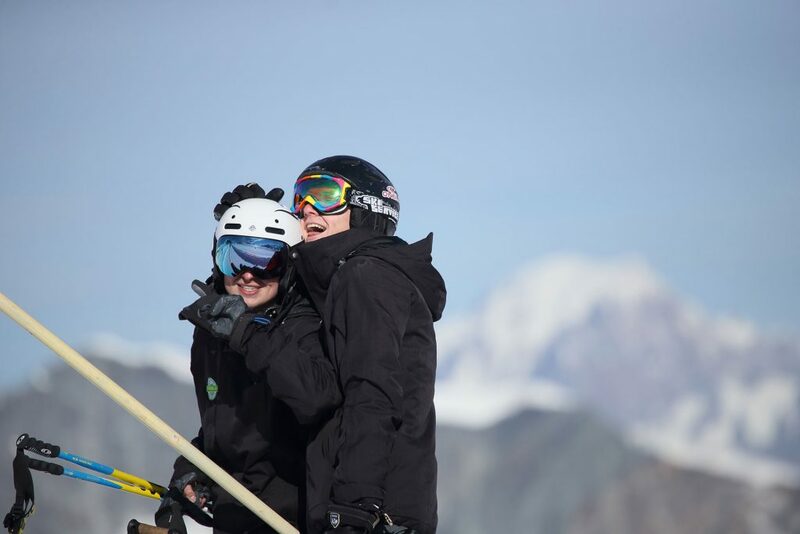 This 6 week autumn ski instructor course will get you trained and assessed to attain a BASI level 2 qualification on completion by Christmas. This course will get you trained and assessed so that you’ll attain a BASI level 2 qualification on completion. 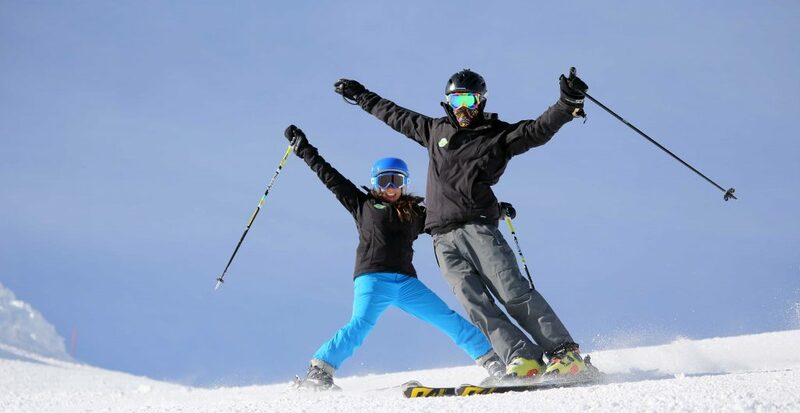 This 6 week course needs you to already have your BASI level 1, and will continue your journey through the BASI system, improving your personal skiing and develop the skills required to become a ski instructor. The course focuses on the lead up to the BASI level 2 exam during weeks 5 and 6. 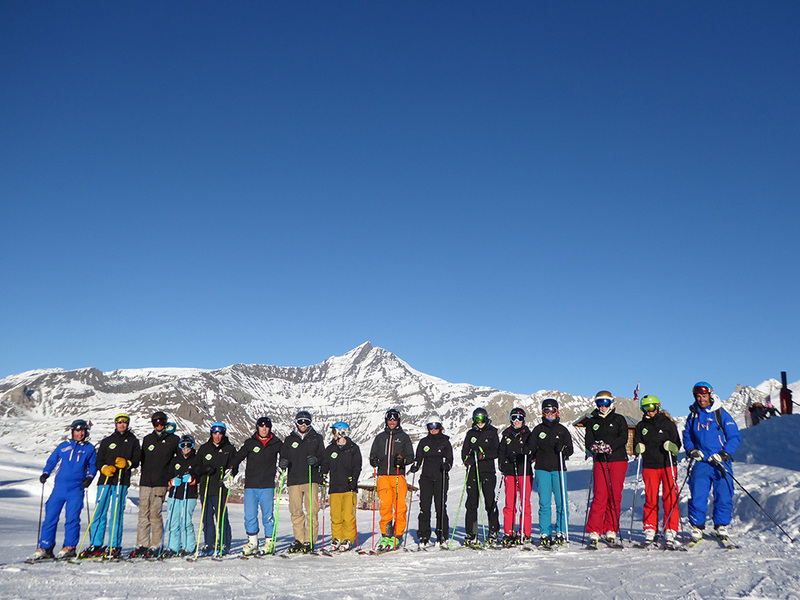 The whole course takes place in Tignes, including the exam elements –conducted by independent examiners from BASI. 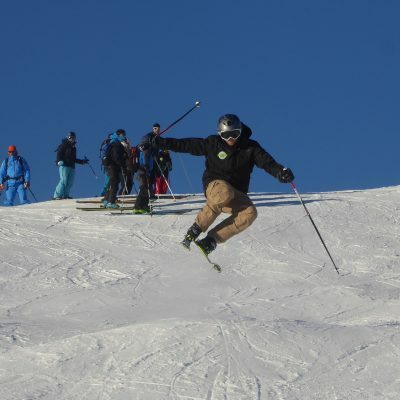 If successful on the level 2 qualification, you will become qualified to teach skiing on snow in many different countries THIS season. Small Coaching Groups with a maximum of 10 per coach. 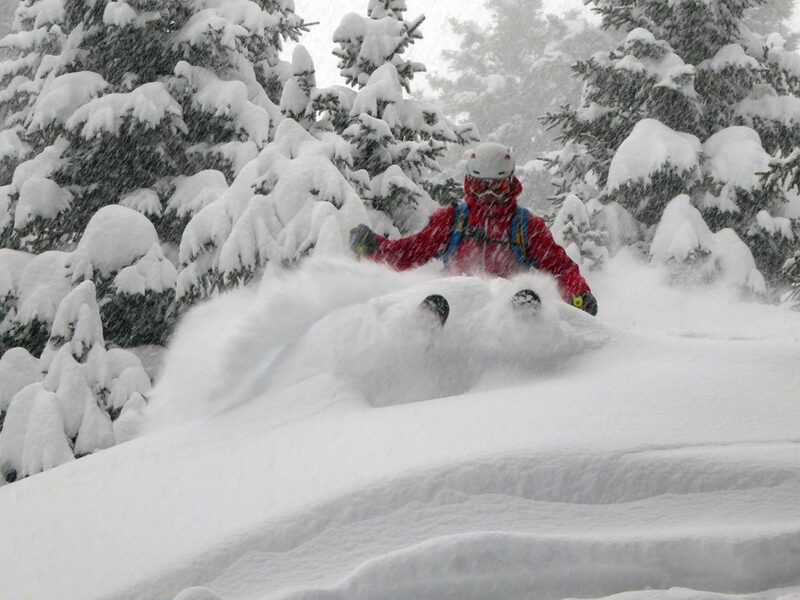 Off piste and avalanche safety training. 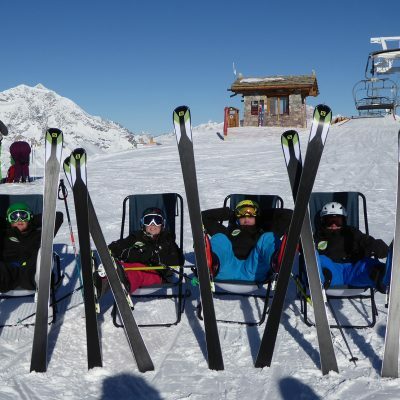 Ski tuning and servicing skills, learn how to look after your skis and keep them sharp and waxed. 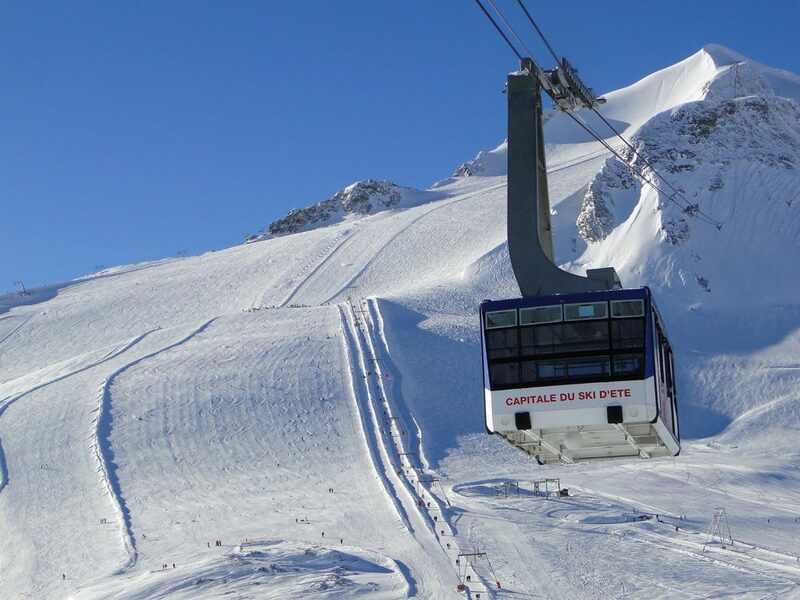 During the course you will stay with our good friends in Chalet La Tourne, Tignes Chalet Company. This perfectly situated homely chalet has a ski and boot room, ski servicing area and communal relaxing lounges. Evening meals six days a week – hearty portions! Twin share basis (single rooms available by request and incurs an extra charge). 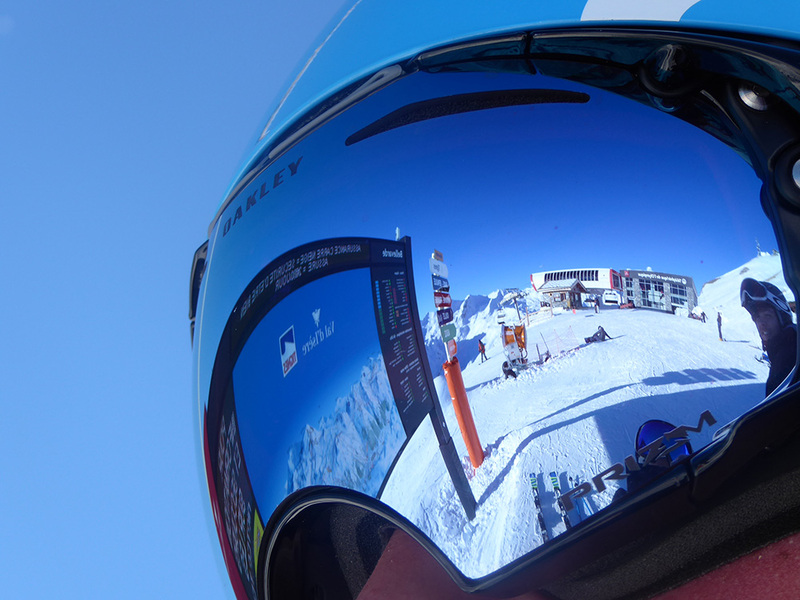 We will provide lunch vouchers for hot hearty meals on the slopes for the 5 weekdays (training days). 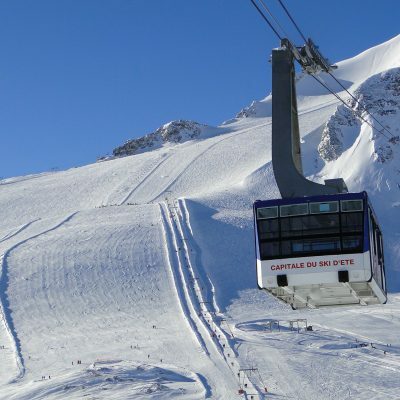 BASI level 3 scholarship prize – awarded to the candidate that shows the most potential to progress onward through the BASI system. 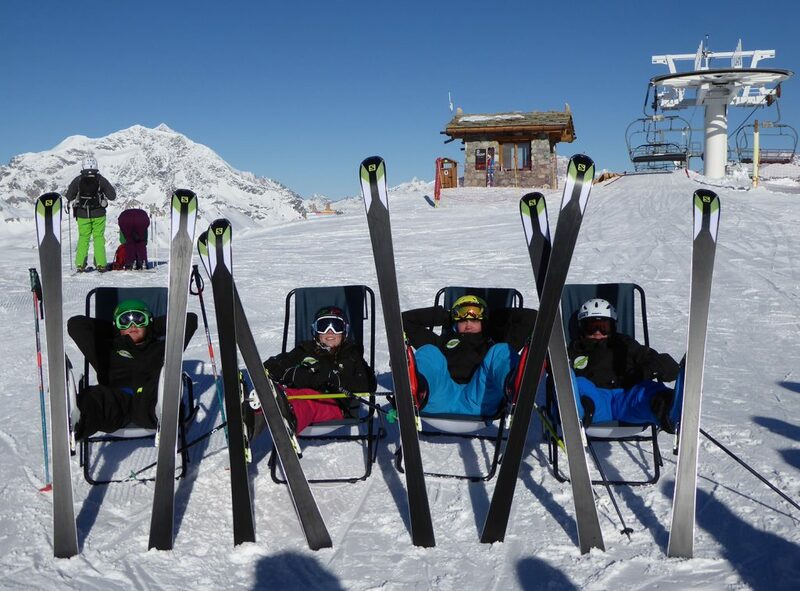 The scholarship* is for 4 FREE weeks of BASI level 3 ISIA training to be taken the following Autumn. Group airport transfer to and from Geneva Airport on official course arrival and departure dates. 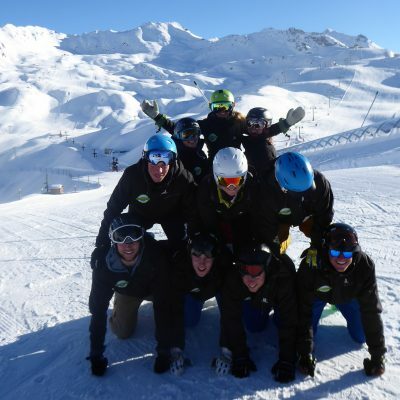 Our courses are perfect for those wanting a once in a life-time gap year pre or post university, those who want a sabbatical from work, those who want to retrain for a new career as a ski instructor, or because you simply love to ski. 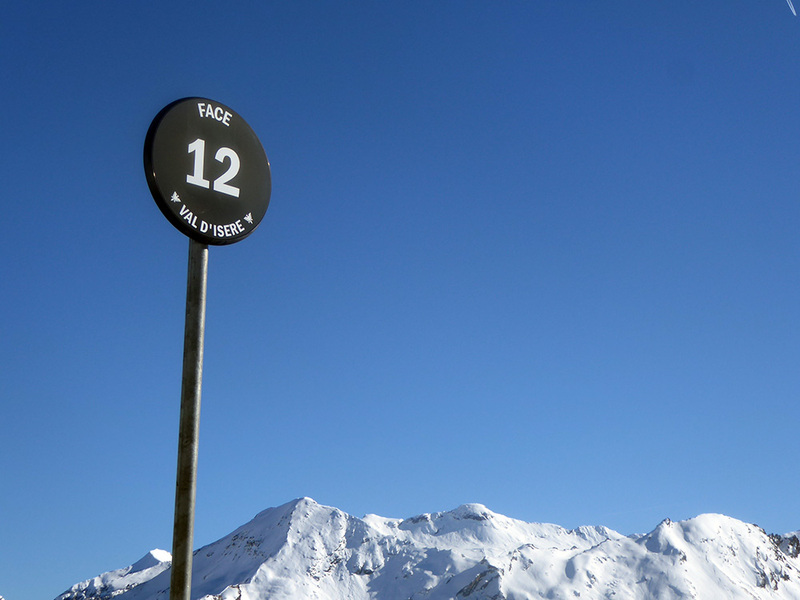 You need your BASI level 1 and we advise that you have skied 10 or more weeks on snow and are happy on all groomed terrain and to tackle moguls and easy off piste skiing. Please email or call us to make a fair assessment of your current level. 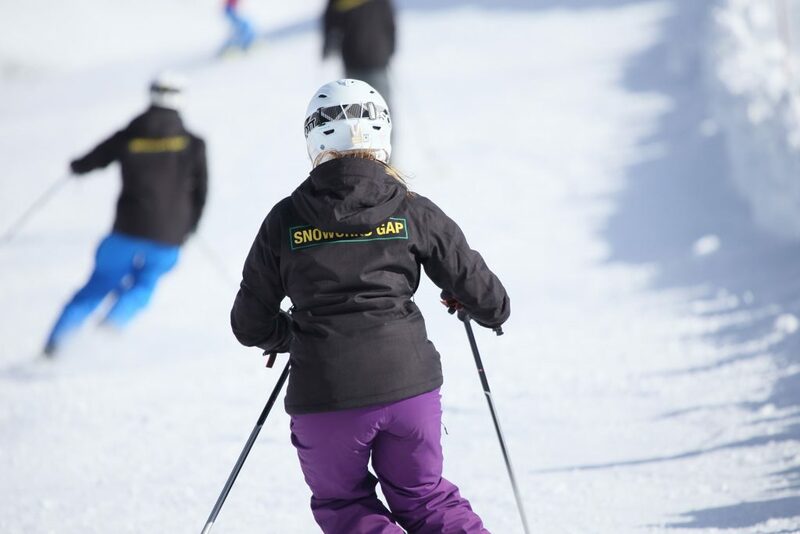 You only have to read some of our detailed testimonials from previous students to get a real insight into the Snoworks GAP experience. Time to step up the speed! 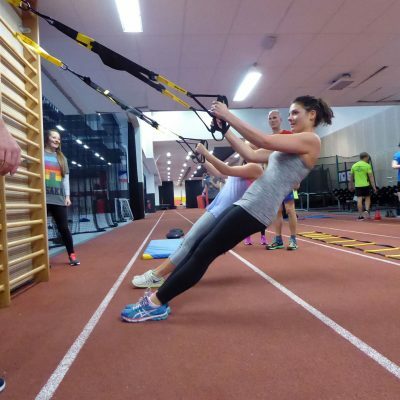 Race training is the best way to develop all four of the ‘Performance Threads’ needed for BASI level 2. 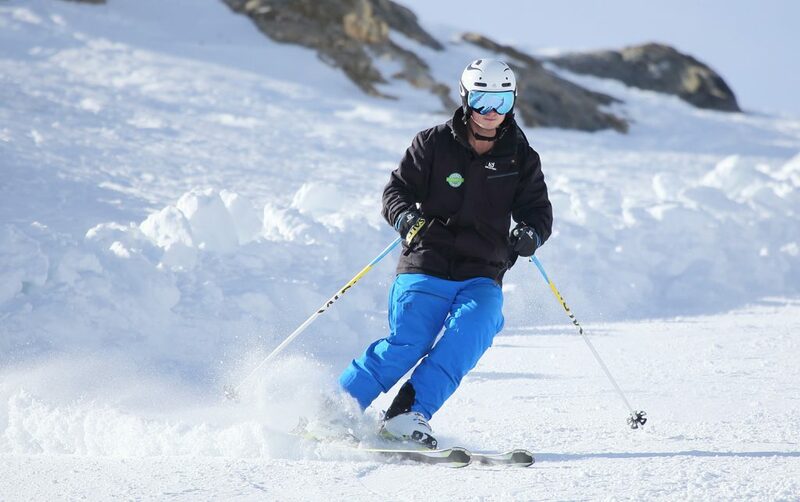 ‘Technical’ – a full week developing the skills of carving and edge control, perfect for BASI level 2. ‘Psychological’ – increasing your threshold with the buzz of flying past the gates and the progressive increase of speed. 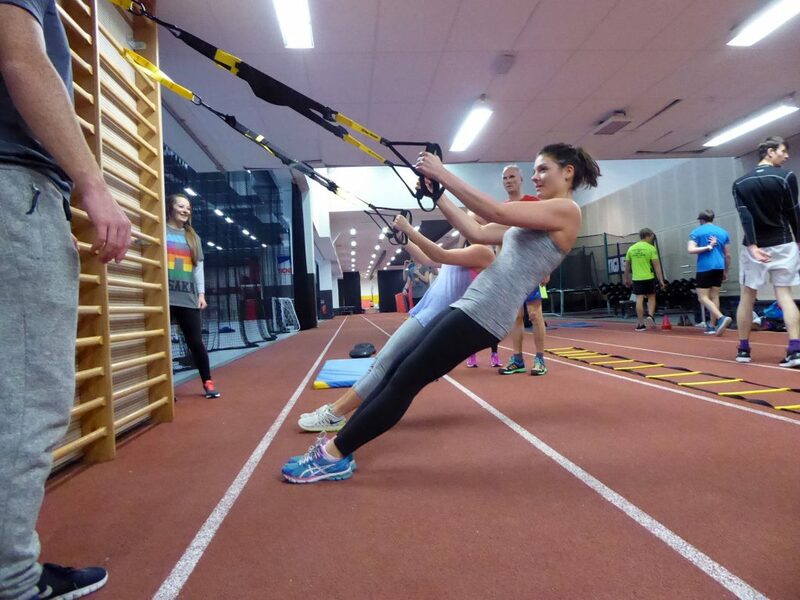 ‘Physical’ – our off snow fitness sessions will be nurturing the athlete within you and thus making you a better skier and giving you the competitive edge! 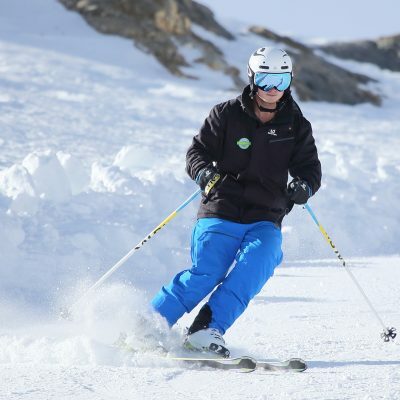 ‘Tactical’ – you will gain knowledge about speed and line – the where and when of ski racing (This is giant slalom for all students, unless Test Technique training has been pre agreed) Race will be for a half a day (due to it’s physical intensity) with out of gate training and teaching practice for the other half of the day. 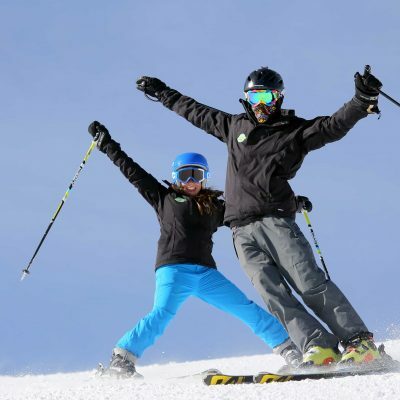 By now you will have a fantastic grasp of where your skiing level is, understanding ski techniques and breaking down the ‘Fundamentals’. 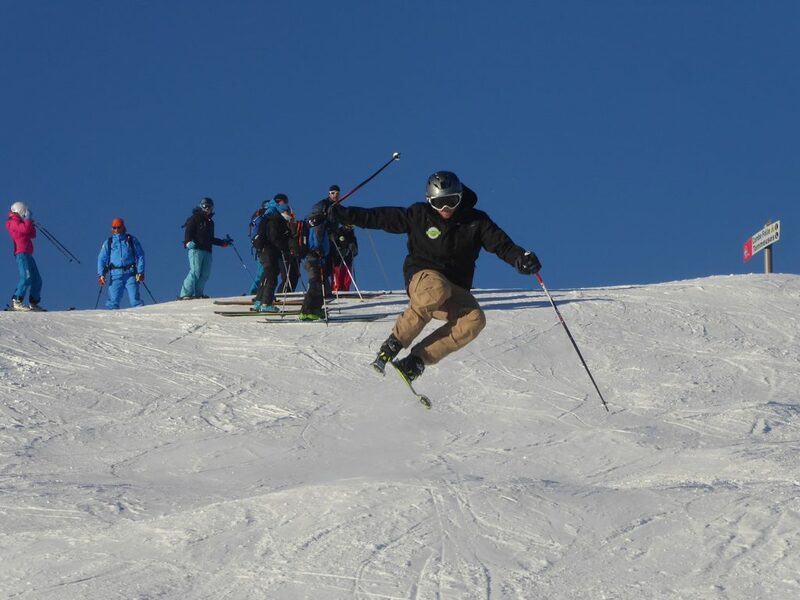 This week allows us to develop the individual aspects that you need to become a rounded and versatile skier and put you in a fantastic position for the level 2 assessments. 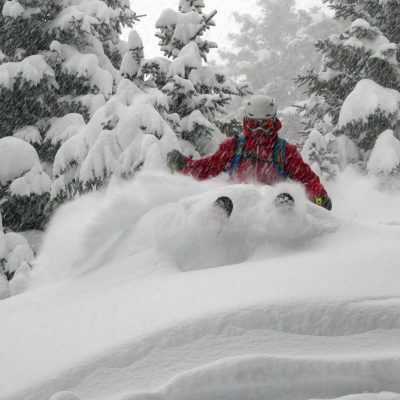 We will look at all the ‘Strands’ – bumps, piste performance and variables/off piste. Also starting this week will be the opportunity for ‘mock’ lessons, as we start to give you the opportunity for structured teaching practice. 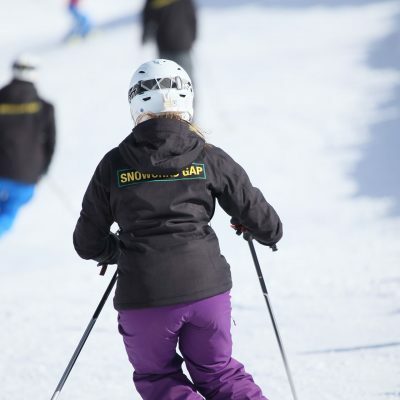 The last two weeks under the Snoworks GAP family umbrella are a fantastic combination of gaining invaluable shadowing hours, both an essential part of BASI 2 and your future as a professional ski instructor. 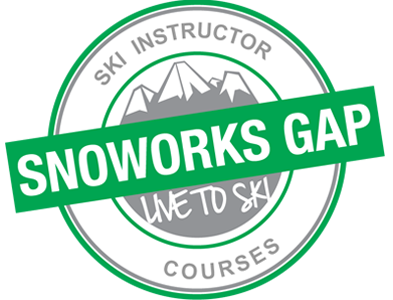 With various different Snoworks courses running you get the opportunity to shadow the lessons, video sessions and day to day running of a busy group lesson environment. Combine this with the opportunity to teach our generous Snoworks clients, who volunteer for ‘free mock lessons’ giving you real time experience and structured practice opportunities. Mix those with continued personal performance tuned to your individual needs in preparation for your final exam, and you will then feel completely ready and prepared for BASI level 2. 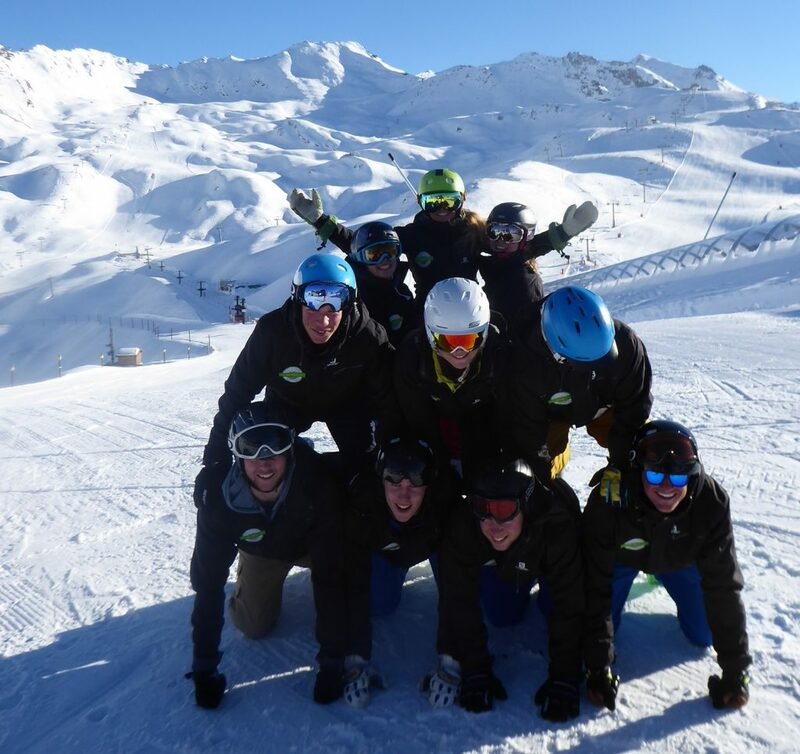 The BASI level 2 qualification, which if/when successful will allow you to teach skiing around the world, with potential ski instructor job opportunities in Japan, Italy, Austria and Switzerland. IMPORTANT: Students that are unfortunately unsuccessful at BASI level 2 will have to take further training following their action plan and then take a re-assessment at their own cost at a later date. Continued support and advice will be given towards the best way to move forward.